What an Egg-cellent Easter Sunday we have in store for you! Easter Egg Hunt | Bouncy Castle | Pony Rides | BBQ | Birds of Prey | DJ | Prizes & loads more. 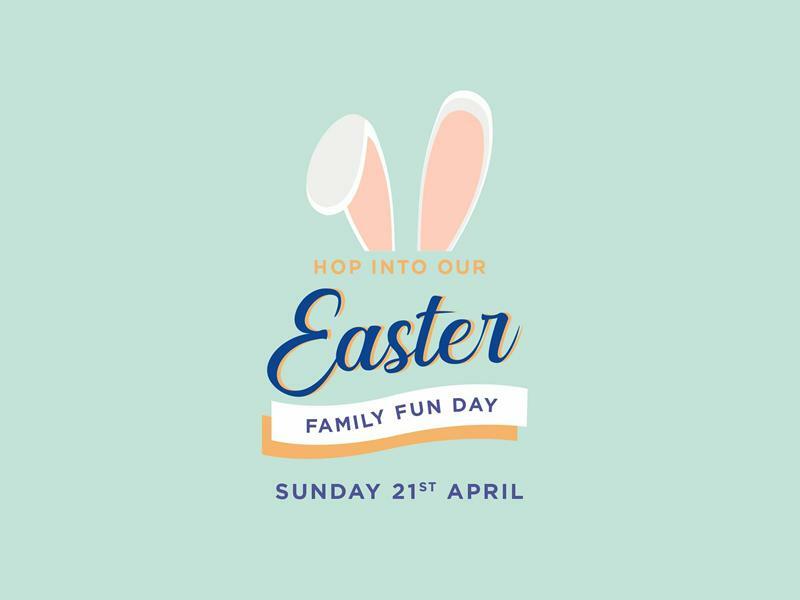 While we take every opportunity to ensure the details for Bowfield Easter Family Fun Day are accurate, we always advise that you contact the event organiser before setting out for the event to avoid disapointment.